The Survey Base Point is a constant location or point of origin that can be a point on your site or the national grid system if you prefer. If it is a location on your site, it should be an existing point or landmark that will not be moved as a result of the proposed construction. Consider this as a real-world point of location that constantly exists. The Project Base Point should be a meaningful point in your building or proposal. This can be for example an intersection of gridlines or a chosen for example “Bottom left Corner” of a proposed building. 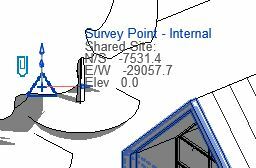 The location of the Project Base Point is relative to the Survey Base Point. If you move the Project Base Point “Unclipped” then the coordinates will update. If you move it while clipped, it will move the location & buildings in your project. You can consider this a transient point in the project, as it can change if the project requires it. 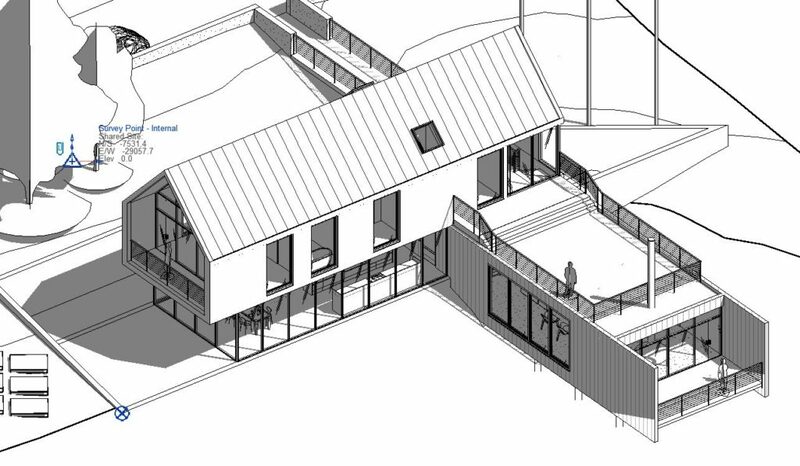 Building designs change constantly, therefore your Project Base Point may also too. If available, check your BIM Execution Plan or Employers Information Requirements as these should specify the relevant points to set.